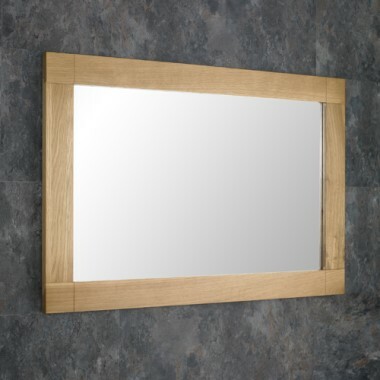 A Beautiful finishing touch - be it the main bathroom, cloakroom or en suite, a mirror cabinet is a great option. 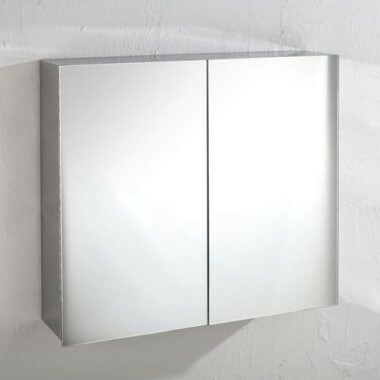 All of our Mirror Bathroom Cabinets are made from High Grade Stainless Steel and only the best hinges and mirrors are used. 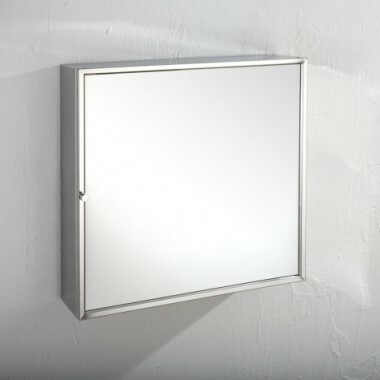 Tricky corners are utilised with our neat range of Corner Bathroom Cabinets that will sit neatly and helpfully above a corner basin. 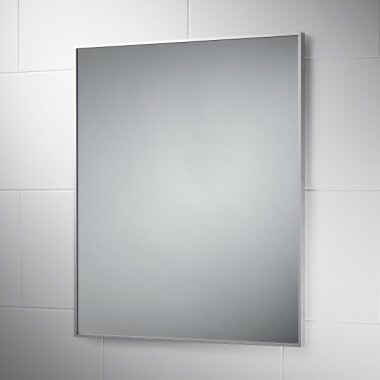 For the larger room, the triple door option is a cavern of space, and practical when needing a mirror. 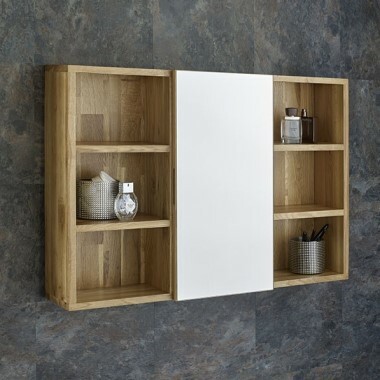 A new range of Solid Oak co ordinated Mirror and Glass wall cabinets are perfect to be displayed above our ranges of Oak Cabinets. 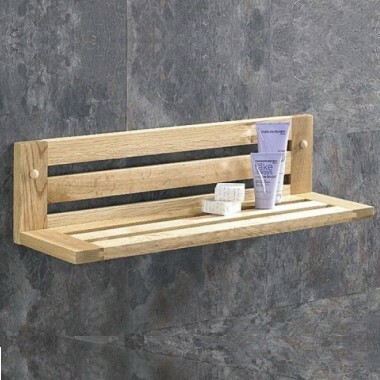 Finished to give a natural oak look and feel, and can last for years to come if treated regularly as shown in our oak care instructions.